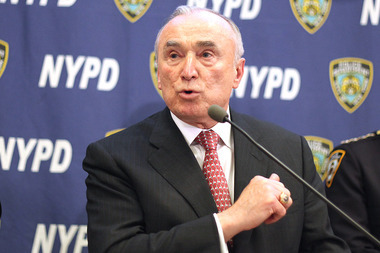 Bratton says “Word On The Street“ with all of the vigor with which he practiced in the mirror. more users to spill what they know. named in court documents by his twitter handle was an epiphany. are posting the information for seemingly vain reasons. beacons of social media status. 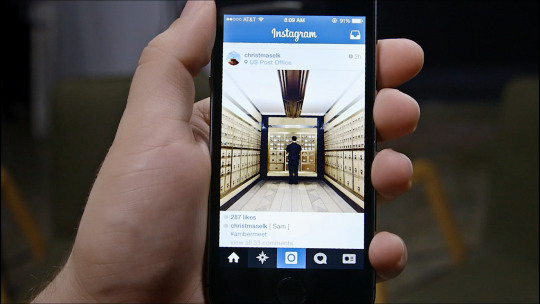 Instagram user “SunkissedBae” says she can’t wait to snitch on her drug dealer boytoys for likes and follows.